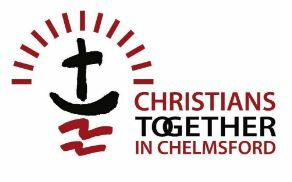 The below article is from this months newsletter of Evangelism Consultancy which is run by local Chelmsford Christian Nigel Bolitho. Nigel works with a number of local churches and beyond, to help them communicate Jesus in a realistic way for their context in the long term through speaking about evangelism, strengthening through training, developing strategies and supporting people involved. Would your Church benefit from input regards spreading the gospel of Jesus in your community? Vincent Donovan was a missionary who worked among the Masai people of Tanzania. In May 1966 he wrote to his Bishop about how after 100 years of missionary work building and running hospitals, schools and mission compounds (which by that very term sound more like defensive fortifications than a welcoming oasis) and attending some Masai ceremonies, there were no adult coverts to Christianity. A missionary colleague had told him that it would take another 100 years for the Masai to be ready to talk about God. So Donovan proposed going out to where the tribes lived and just talking to them about God – and that’s what he did. He asked permission from the elders to speak to the community (not individuals), suggested a religious theme or thought, asked for their views and fed in his views as a Christian. It was hard work but great work – Masai people believed in “the Man Jesus” for the first time. What can we still learn from Vincent Donovan? Previous PostIn His Presence – Worship evening Fri 30 Nov.Next PostCan a Nation Be Changed in a Day? 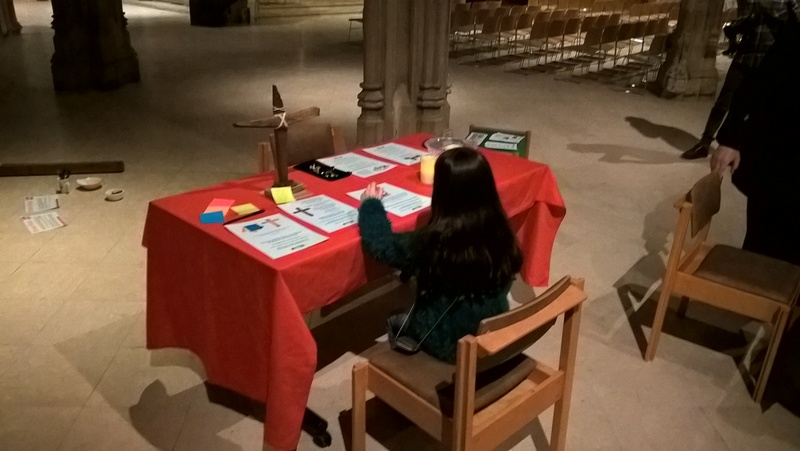 – National Day of Prayer – Sun 9 Dec.